Trump Hollywood ! !enjoy A Luxury Life Style In A Spacious 3bed & 3 1/2b Bath. Miele And Sub Zero Appliances. All Amenities ,pool And Beach Services, Restaurant, Spa, Gym, Wine Room, Party Room, Theater, Concierge Services And More. A Truly 5 Stars Building.completely Remodeled And Professionally Decorated. Furniture Is Not Included In The Price.unit Also Available For Lease. 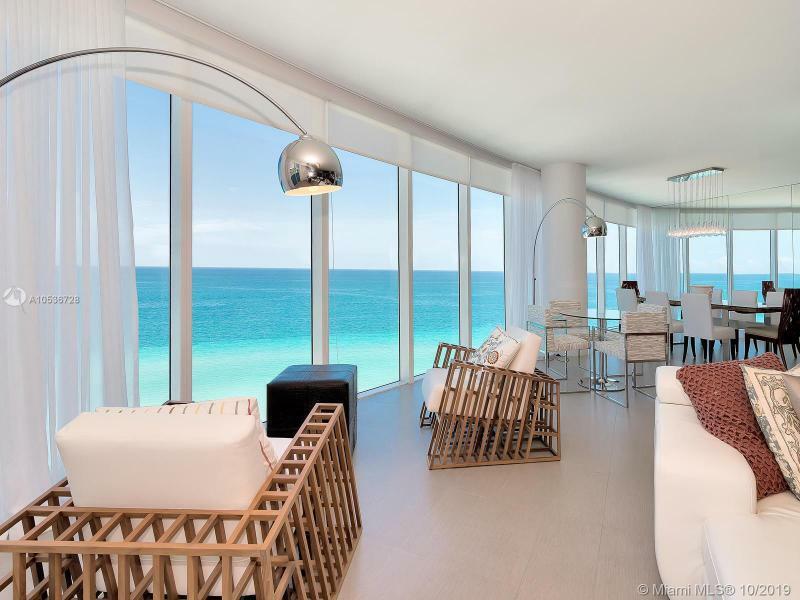 Modern And Bright 3 Bedrooms & 3.5 Bathrooms At Trump Hollywood! One Of The Most Elegant Buildings In South Florida. Excellent Floor Plan. 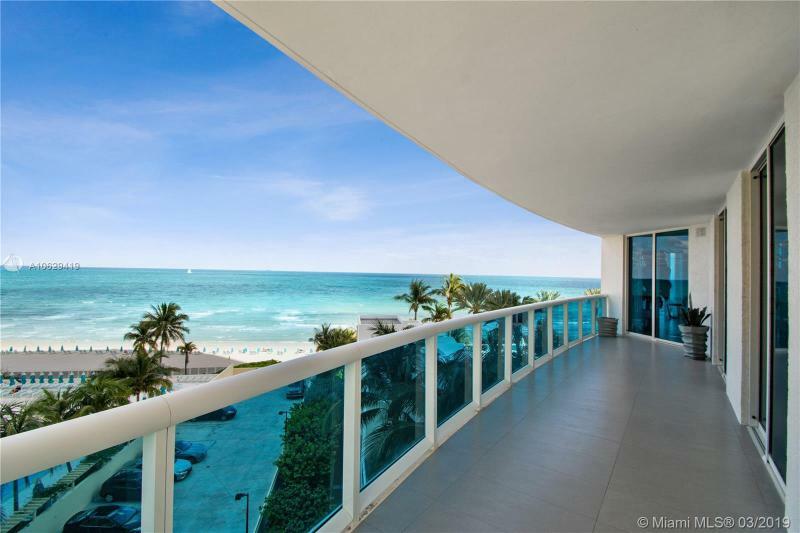 Ocean And Intracoastal Views, 2 Balconies, East, South And West Views. Private Elevator & Foyer. Being Offered Fully Furnished By Artefacto! White Porcelain Glass Flooring. Top Of The Line Kitchen With Miele And Subzero Appliances, Wine Cooler. Large Laundry Room With Sink! One Storage Space. Best Deal In The Building! Wont Last! Beachfront Trump Tower, Built In 2010 41 Story Glass Tower Overlooking The Atlantic Ocean. Total Area: 3,500 Sqft 3 Bedrooms, Family Room, 3.5 Bathrooms. Gourmet European Kitchen With High Quality Miele And Sub Zero Appliances, Private Elevator Entrance! 10 Foot Ceilings, Floor To Ceiling Glass Windows And Spacious Terrace. Never Lived In! Decorator Ready! Wow! 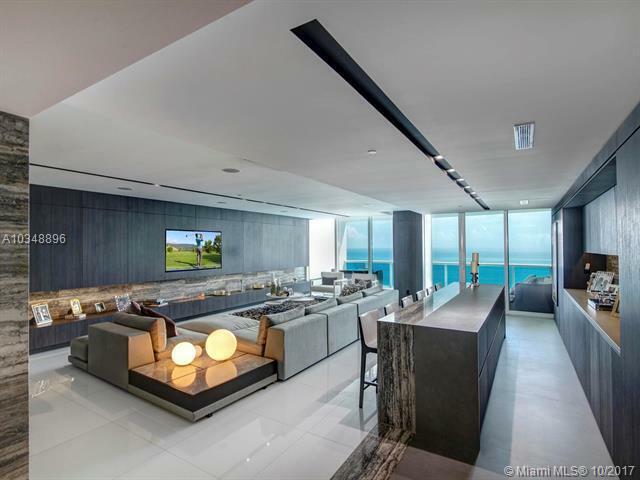 Enter Thru Private Elevator Foyer And Immediately + Thru Out See The Best Views In Town Of Panoramic Direct Ocean + Choice Southeast With Miami Skyline. This Extraordinary Contemporary Residence Will Leave You Breathless. Over 1/2 Million Dollars Spent In Upgrades And Finished By The Finest Group Of Artisans + Craftsmen To Complete A Work Of Art. All Redesigned With Open Gourmet State Of The Art Kitchen, Special 36x36 White Marble Floors Thru Out, Even On Large Terraces, Electric Shades, Custom Lighting, 3 Parking Spaces + Storage, Artefacto Furniture, All Done By Famous Brazilian Designer Regina Galeche + Featured In Design Magazine. Sold Turnkey With Art, Accessories, Linens, Just Bring Your Toothbrush! Stunning! Amazing Turnkey Apartment At The Luxurious Trump Hollywood. Magnificent Direct Ocean And City Views. Enjoy A Private Beach With 24h Concierge And 5 Star Resort Amenities. Very Spacious, The Apartment Features 6 Bedrooms & 6.5 Baths Plus Maids Suit, Great And Family Rooms, Tv Room And More! Ideal For A Big Family Or As A Vacation Home.